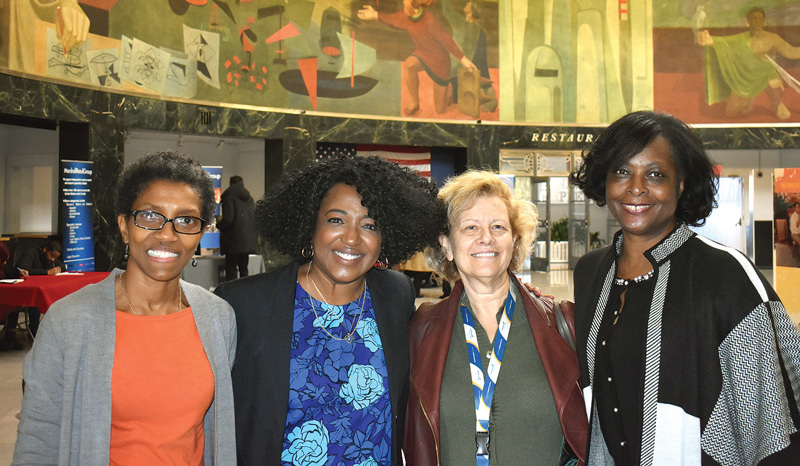 Council for Airport Opportunity (CAO) sponsored a Retail & Food service Job fair at the Marine terminal at LGA. CAO has been hosting many events at JFK and LGA and there will be more to come. Check the Metropolitan Airport News website for employment opportunities, and upcoming employment events on our website.